On Saturday, Ocotober 3, the North Coast Mac Users Group (NCMUG) will hold its annual Macintosh Computer Expo (MCE) at the Petaluma Community Center in Petaluma CA. 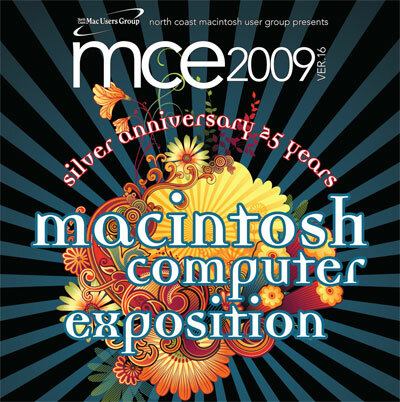 Not only will this be the 16th annual MCE, but will also help celebrate the 25th anniversary of NCMUG. There will also be free electronics recycling, raffle prizes, and best of all, the opportunity to spend time with other Mac enthusiasts. For more details, visit the MCE web site.